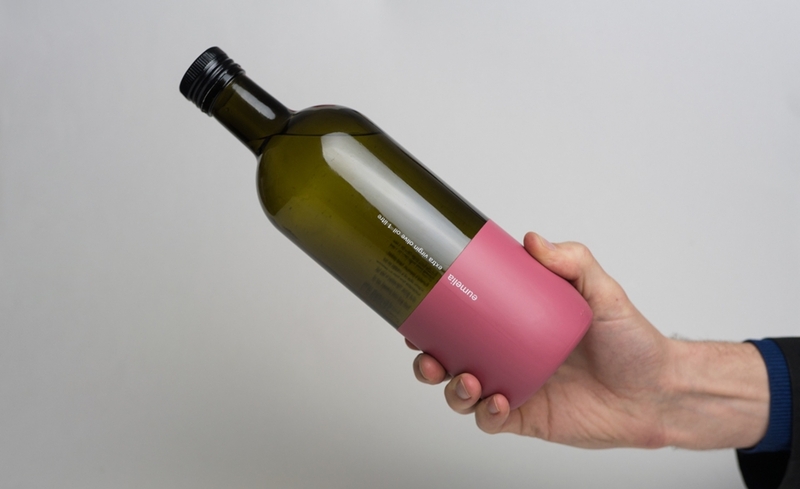 at eumelia we do olive oil…. literally, we are organic olive oil producers with two in-house olive oil sommeliers and over 15 years of experience in olive oil making. 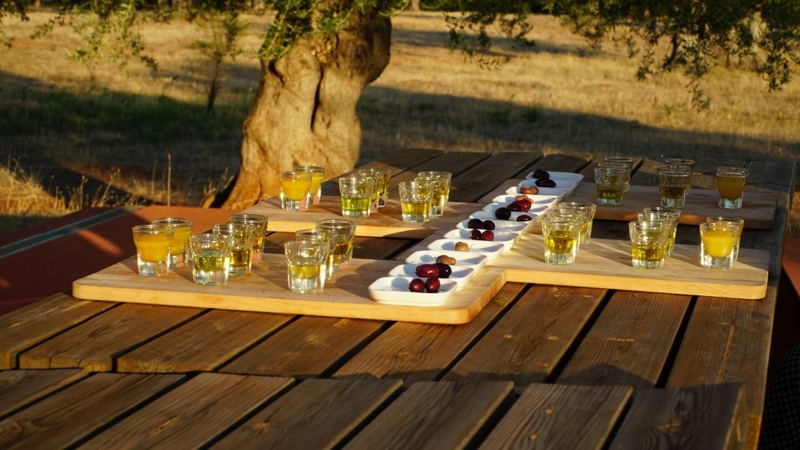 Join us for an olive and olive oil tasting surrounded by our ancient olive grove. Learn to make natural soap with extra virgin olive oil. 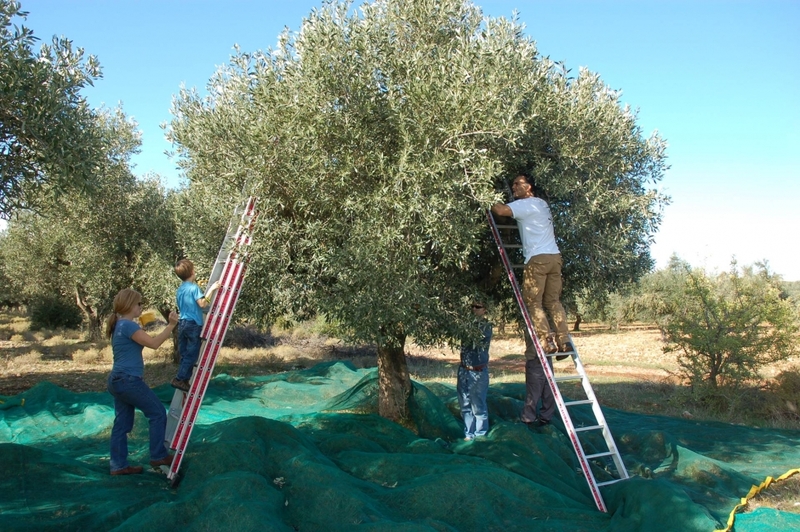 In November and December pick olives with us and learn how olive oil is made…. 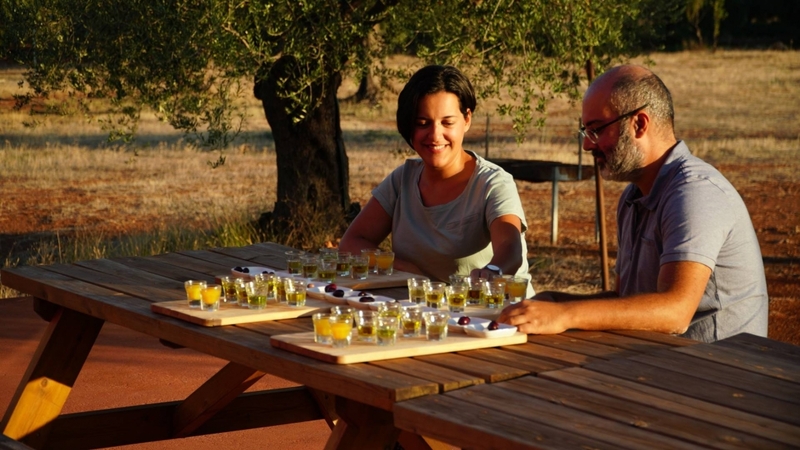 and don’t miss our all inclusive olive oil immersion five day tour where you pick, cook, taste and make liquid gold. Experience firsthand how to make your own natural soap. Learn about the qualities of the herbs, select the herbs of your choice, combine them with organic extra virgin olive oil from our farm and make your personal soap bar with the natural cold method. 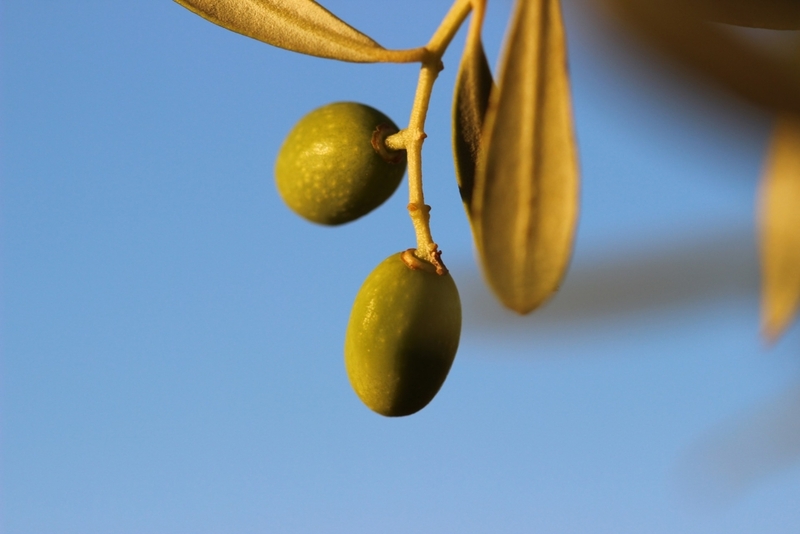 A 5 day tour where you will immerse yourself in the amazing world of liquid gold “olive oil”. 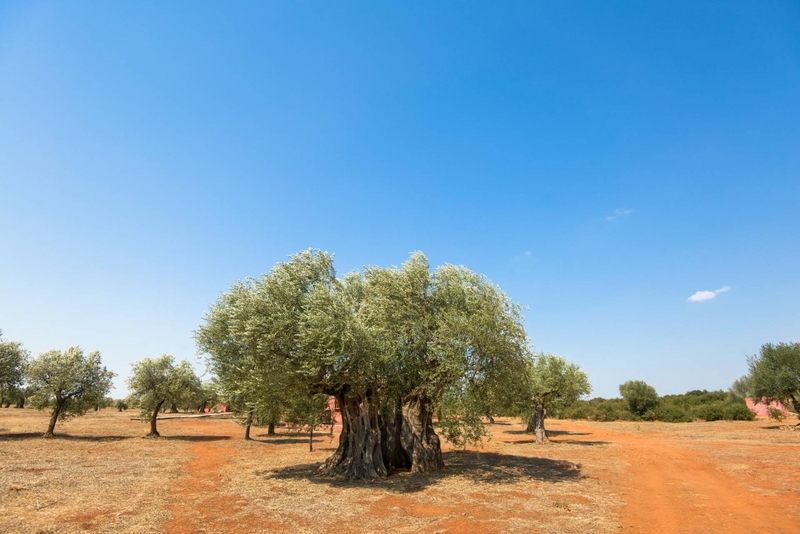 Live in an ancient olive grove with perennial trees more than 2000 years old. 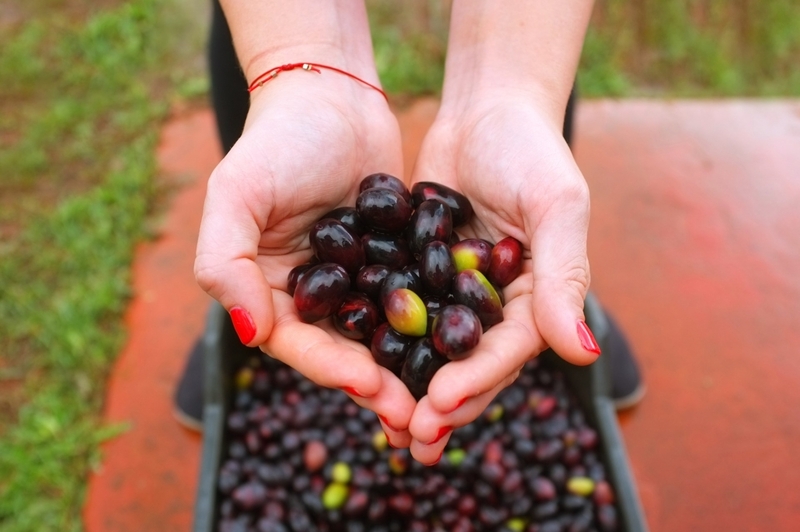 Pick olives and learn how olive oil is made. Cook with the healthiest oil there is and make natural soap with it. Learn the great qualities and history of this nutritious oil. 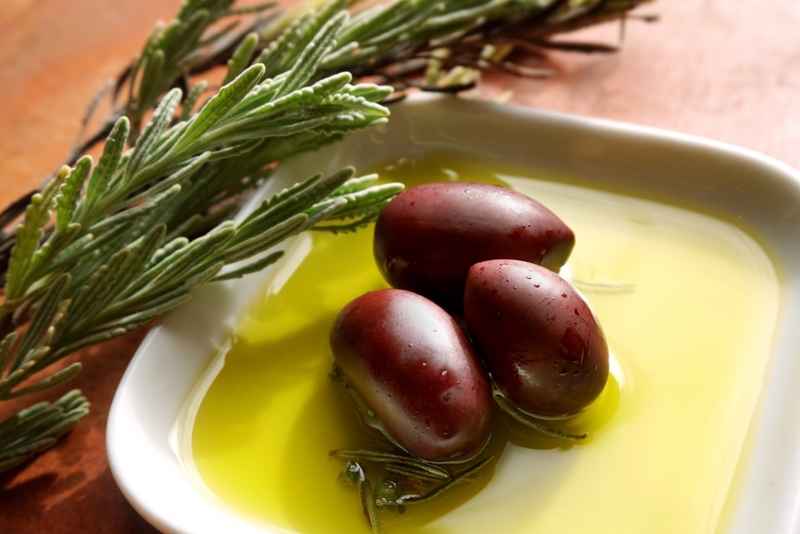 Touch, smell, taste, and cook in one holistic experience that will forever make you fall in love with olive oil.